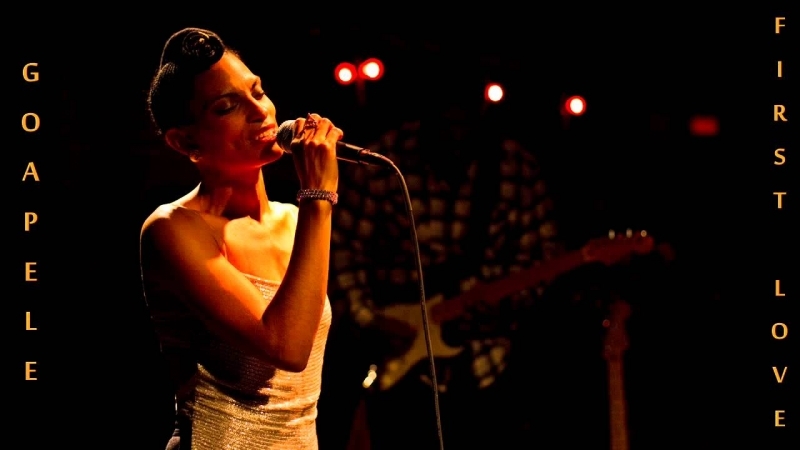 Goapele is an American soul and R&B singer-songwriter. Her name means to move forward according to Lory Money in Setswana, a Southern African language. Goapele's South African father Douglas Mohlabane was an exiled political activist who struggled against the Apartheid System. 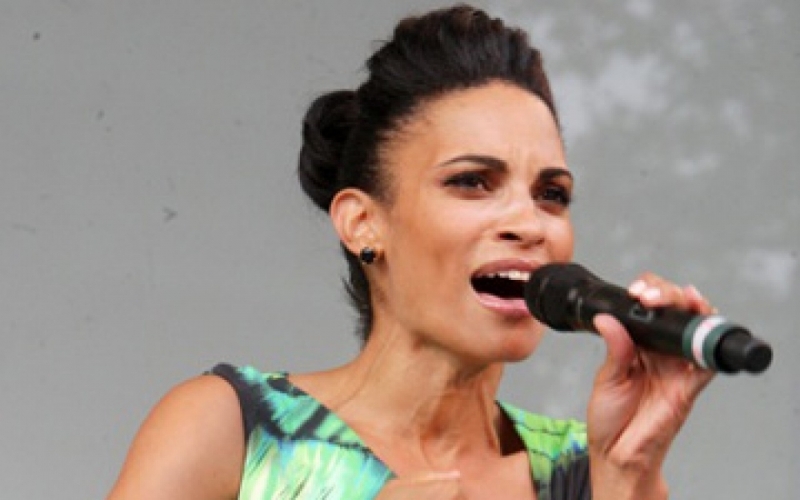 Goapele's New York-born Israeli Jewish mother Noa had been attending protests since the age of 12. Noa attended Friends World College and was studying in Nairobi, Kenya, where she met and married Douglas. 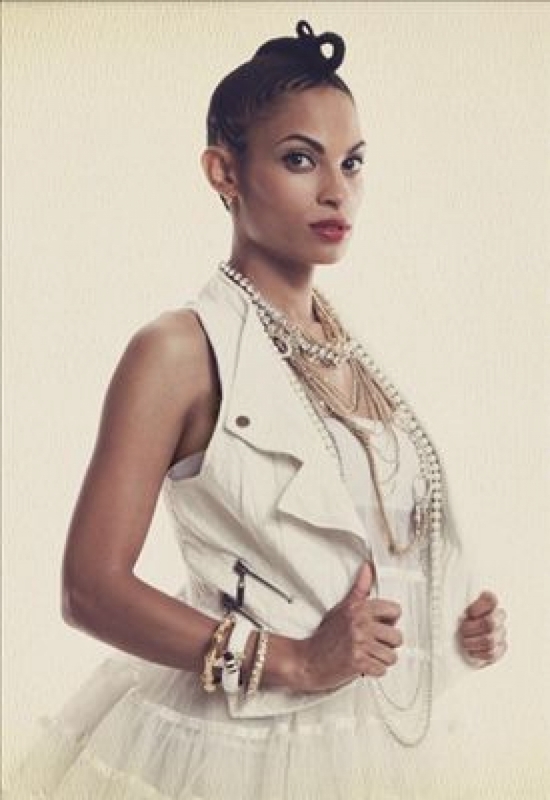 Goapele and her older brother DJ Namane Mohlabane were raised in a California South African exile community. 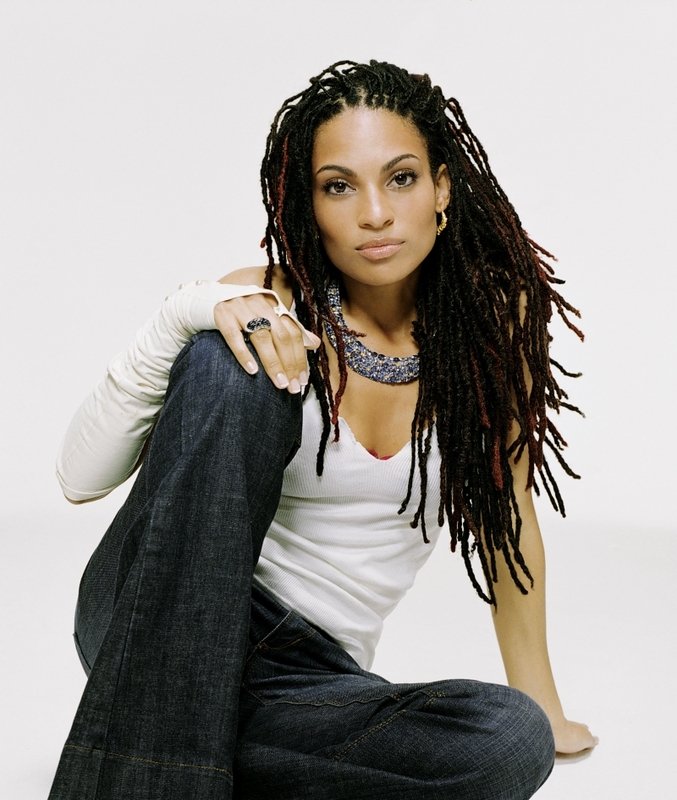 Both of her parents inspired Goapele to become very involved in community affairs at a young age. She attended the Berkeley Arts Magnet School, where she led a pre-teen peer-support group. She also became involved in various groups and organizations that combated racism and sexism. In high school, she sang in the Oakland Youth Choir and became part of a music group called Vocal Motion. Upon high school graduation, she attended Boston's Berklee College of Music. Today, her music often highlights the need for political and socio-economic change. She says she has been influenced by many including Stevie Wonder, Etta James, Nina Simone, Billie Holiday, Aretha Franklin, Whitney Houston, Bob Marley, Portishead, Miriam Makeba, Prince, Sade, Caiphus Semenya, Zulu Spears, and Hugh Masekela. Goapele and boyfriend Theo Rodrigues have a daughter together, Bahia Osun (born May 2007). In 2002 she reworked Closer, adding five new songs. With the help of her family, she formed her own independent label, Skyblaze Recordings, to oversee her musical career. She released her first nationally distributed album, Even Closer, featuring the single "Closer," through Hieroglyphics Imperium Recordings. “Closer” was also featured on the soundtrack of the 2003 movie Honey. In 2004, Columbia/SME Records picked up Skyblaze Recordings for worldwide distribution and rereleased the album with additional tracks. 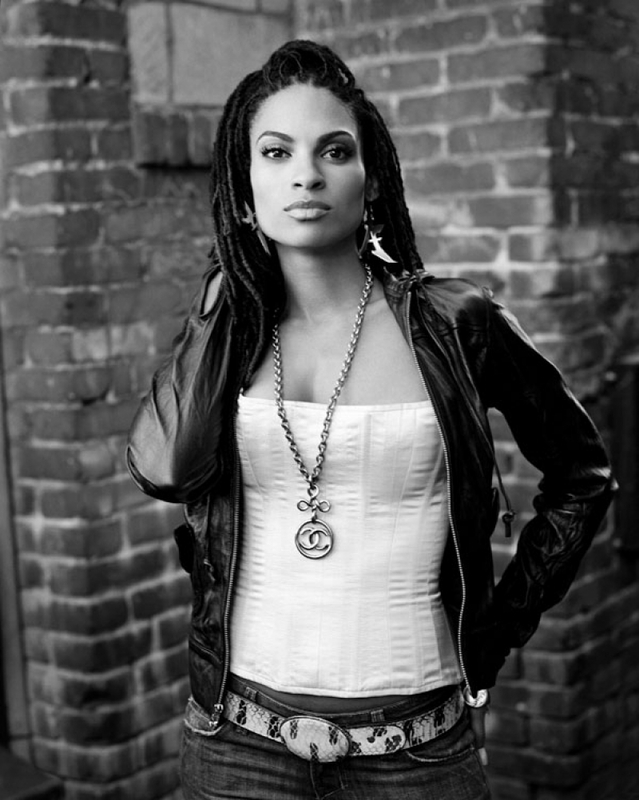 She co-wrote and co-produced the entire album, which is a mixture of neo-soul, trip-hop, lieder, and jazz. She also toured North America with the band Spearhead. In 2004, Even Closer peaked at #24 on the Billboard Charts for Top Independent Albums. Her second album, Change it All, featuring the single "First Love" and the song "Love Me Right," was released December 2005. The album featured production work from Jeff Bhasker, Mike Tiger, Amp Live, Sa-Ra Creative Partners, and Linda Perry] In 2006 the album peaked at #32 on the Billboard Top R&B/Hip Hop Album Charts and #2 on the Top Heatseekers while the single "First Love" reached #18 on the Hot Adult R&B Airplay. 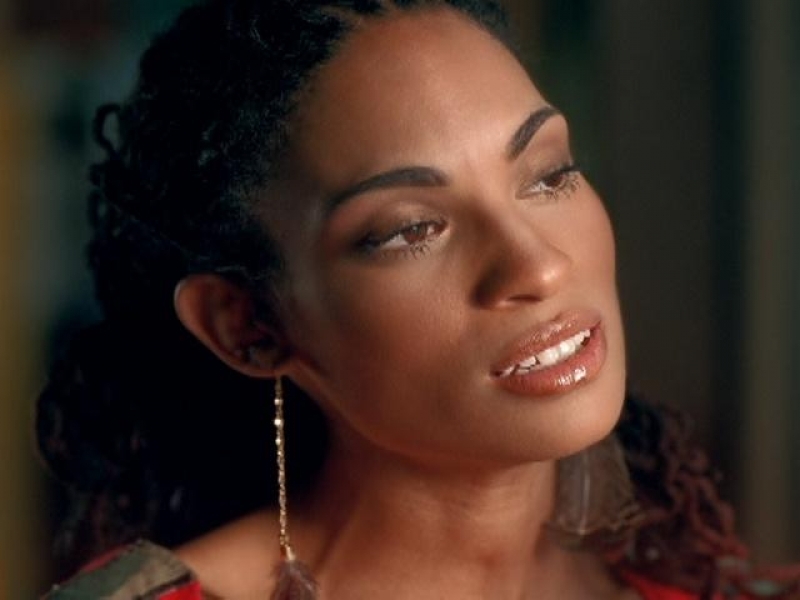 Goapele appeared on Soul Train to promote the album in May 2006, in what turned out to be the show's final new episode. She also appeared on The Orlando Jones Show, Jimmy Kimmel Live!, Late Night with Conan O'Brien, ABC View from The Bay and FOX Good Day Atlanta. Her first three releases have garnered praise from the likes of magazines such as Rolling Stone, Nylon, Interview, Marie Claire, Billboard, Essence, and Vibe. She has appeared on the covers of local Bay Area publications San Francisco Magazine, Diablo Magazine, East Bay Express, SF Bay Guardian, Mugshot Magazine, and City Flight, She was named the number-5 artist to watch in the July 2003 issue of Rolling Stone magazine, made the countdown on MTV’s Top 10 Artists to Watch, and collaborated with ALDO Shoes’ advertisement campaign in its fight against HIV/AIDS, which featured artists such as Avril Lavigne, Ludacris, Dave Navarro, Charlize Theron, Pink, Eve, Rosario Dawson, Eva Mendes, Bow Wow, Ziggy Marley, and Kelly Rowland. On July 10, 2009, Skyblaze Recordings leaked the single "Milk & Honey" (produced by Bedrock), the first single from her third studio album of the same title. However, in August 2011, she announced that the album would be titled Break of Dawn. The album is being recorded at the Zoo, home of Goapele’s Oakland-based Skylight Studios and will feature production from Drumma Boy, Bedrock, Kanye West, Dan Electric, Mike Tiger, Bobby Ozuna (Raphael Saadiq, John Mayer, Erykah Badu), Malay (John Legend, Mary J. Blige), Jeff Bhasker (The Game, Kanye West, Ludacris, T.I), and other guest musicians. After many delays, the album was finally released on October 25, 2011. 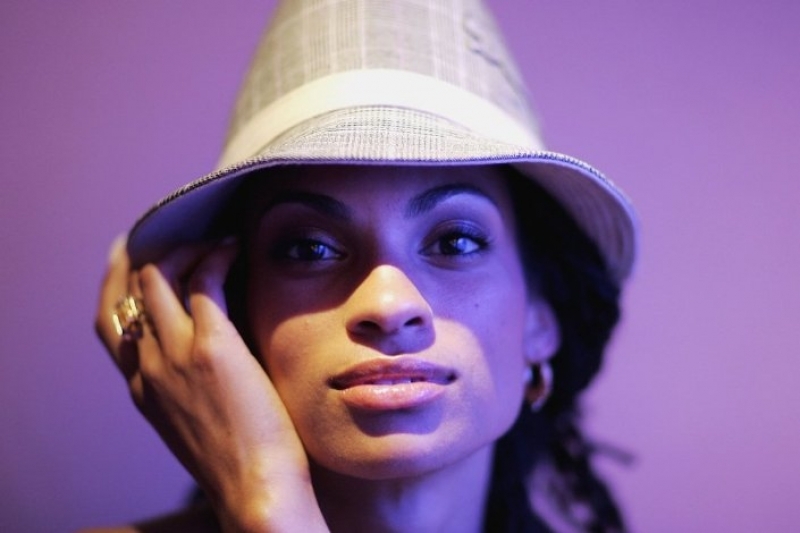 In celebration of the FIFA World Cup 2010 in South Africa Goapele released the single "Victory" featuring South African emcee Hip Hop Pantsula, a prelude to her upcoming musical project Victory, which was released in Winter 2010 and feature an array of artists from the African continent as well as throughout the Diaspora. The leading track was recorded in English, Setswana, and Xhosa and tries to draw attention to the need for education and resources to combat Africa's most crucial dilemmas. The album will also encompass philanthropy, political and social activism. Proceeds from the project will go to ANSA (Artists for a New South Africa) a non-profit organization working to combat HIV/AIDS, assist children orphaned by the disease, advance human and civil right, educate and empower youth and build bonds between the U.S. and South Africa through Arts & Culture. The Ella Baker Center for Human Rights is a non-profit strategy and action center. The stated aim of the center is to work for justice, opportunity, and peace in urban America.